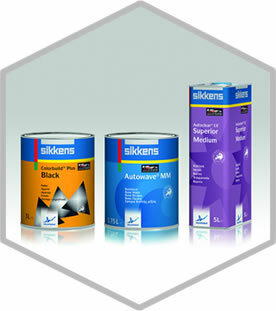 Experience our exclusive range of AkzoNobel’s Sikkens, Lesonal and Wanda Refinish Systems. 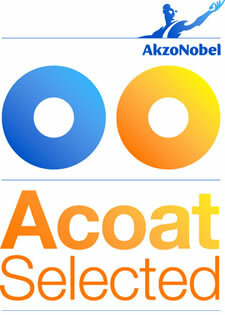 Our Eco-Logical paint is VOC compliant which means it’s safer for your applicators and better for the environment. Our high volume of stock on hand means we’ll deliver your order within 24 hours. Otbury is the exclusive NZ distributor for the AkzoNobel range of premium quality automotive paint systems & products including primers, undercoats, paints and topcoats. Our equipment range varies from refinish tools & products like spray guns and compressors to personal protection equipment (PPE). Keep your bodyshop and staff up to date with the latest technology in the paint refinishing industry with our state of the art Nova Verta spraying booth. 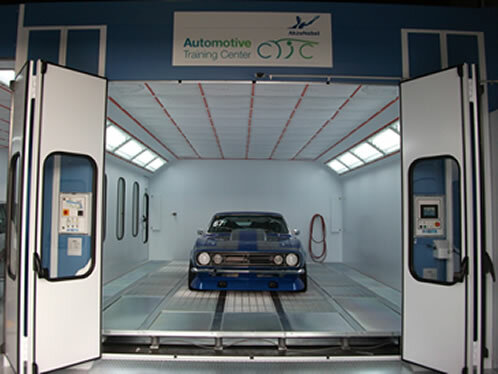 Supported by AkzoNobel, the Automotive Training Centre has been designed as a replica of a working paint and panel repair centre. 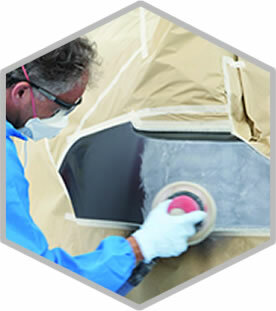 The booth allows you to try out new paints and equipment away from the stressful environment of your own bodyshop. 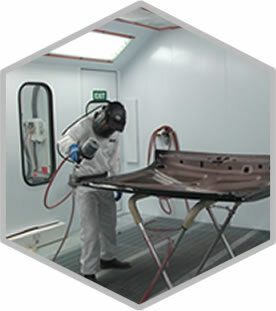 The Training Centre is prepared for all types of refinish work and is situated locally at Otbury's Auckland premises. Acoat Selected is our business development program which is specifically designed for bodyshops, and has been enhancing business profitability for over 30 years. Within the Acoat program, we'll put you in touch with one of our experienced full-time consultants who understand the challenges your business faces, and will work with you to improve your services, applications and sales. © Copyright 2013 Otbury Refinish Solutions. All rights reserved.